Our CEO is currently in Seville for EAIE 2017, Europe’s largest international higher education conference. It’s an opportunity for HigherEdMe to meet a lot of Schools and Universities. And we hope to have a lot registered on our platform and send you messages to go abroad! So for the occasion, I wrote a post about what to do to study in Spain. First step: where to go? the best students cities of Spain. 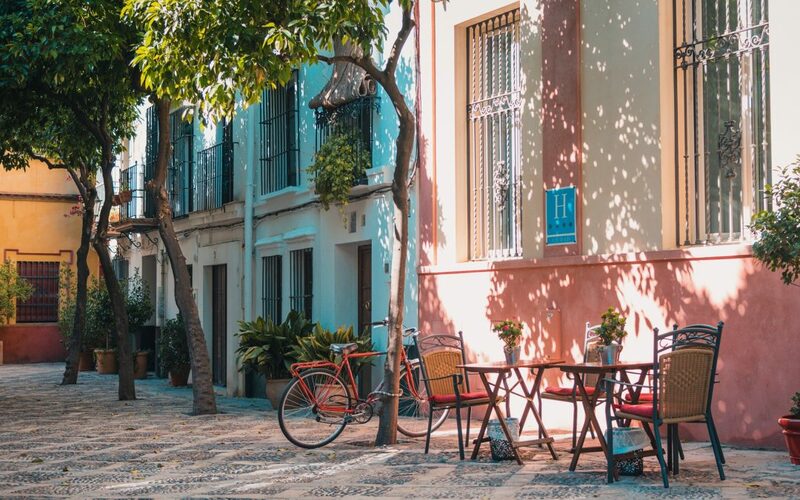 Valencia is on the east coast of Spain, and is the third largest city in the country. 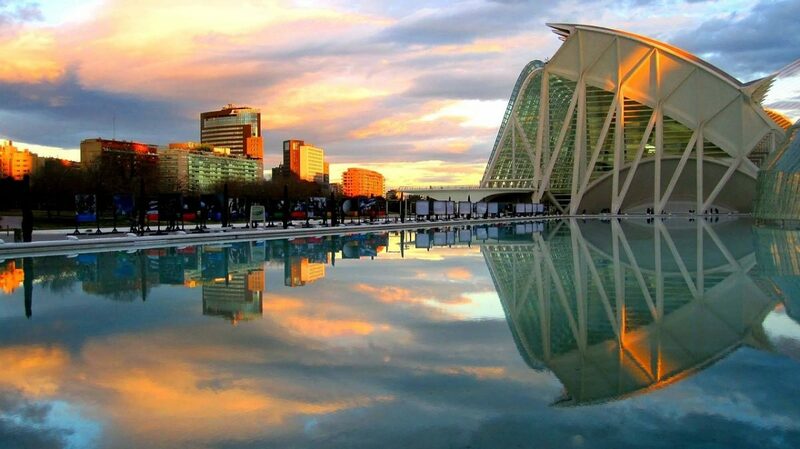 If you go to study in Valencia, try to be there in March for the Fallas Festival! Granada is located one hour from the Mediterranean sea, and is also at the feet of a mountain (Sierra Nevada). There are even local ski resorts! If you go there, you should visit the Alhambra, a palace and a fortress complex. 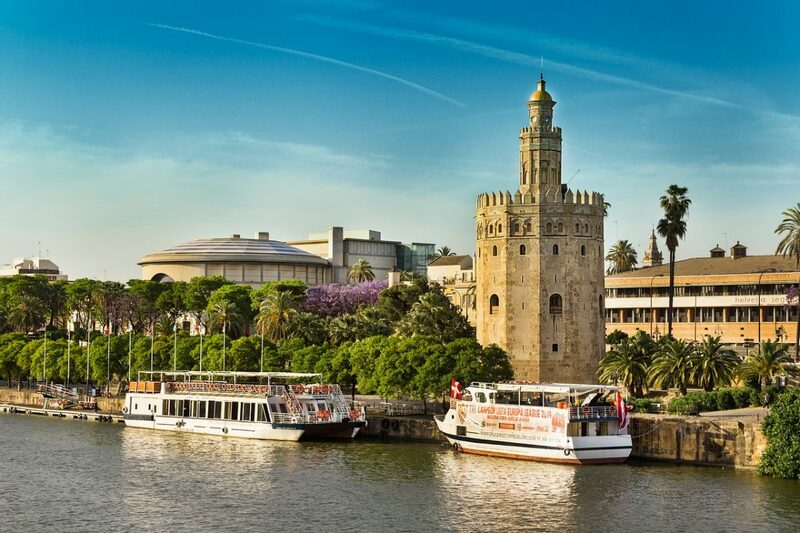 Seville is the capital and largest city of Andalusia and the hottest city of western Europe (more than 35° in summer). Flamenco was born in the region too. Step two: how to apply? Here you will have to be cautious. You won’t have a national system that will help to apply for studies in Spain. You will have to check the right information for each university you wish to go to. Surely a good start when you have select one University or two would be to go to the Embassy of Spain in your own country. They will help you certify your High School Diploma and will have accurate information about health insurance and paperwork that you may need later. If you’re from the EU (or an EEA country), then you don’t need a VISA. But if your stay is longer than 3 months, you will need to register at the Central Registry Office for Foreigners (Registro Central de Extranjeros). They will ask for a copy of your ID (not your driving license), a copy of your health insurance, a €10,5 fee, and an accreditation for your studies in Spain. If you don’t come from the EU, then you will need a type D visa. Requirements will depend on your own country, and chances are you will have to be accepted at a University in Spain to obtain it. You can already start gathering information about the type D visa, and keep in mind that the process to get one might be long (up to three months). EU has its advantages when it’s also the case in International Education. You will have the same tuition fees than Spanish students.In public Universities, it’s around US$1,100. In Granada, for example, it will be €757 a year (for an Undergraduate Degrees).For non-public Universities or Private Schools, the amount will vary more, between €5,000 to €20,000. And for you, who aren’t from an EU country, it will cost a bit more, sorry.